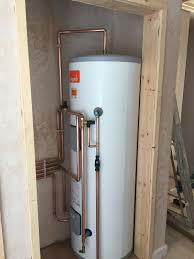 Flow and Glow Plumbing and Heating provide a full service plumbing solution. No matter how small or how large your plumbing problem, we have a fix for you. We have over 10 years' experience working in Bedford and the surrounding areas and offer a 24 hour call out service. Image 7 - Bathroom converted to shower room. 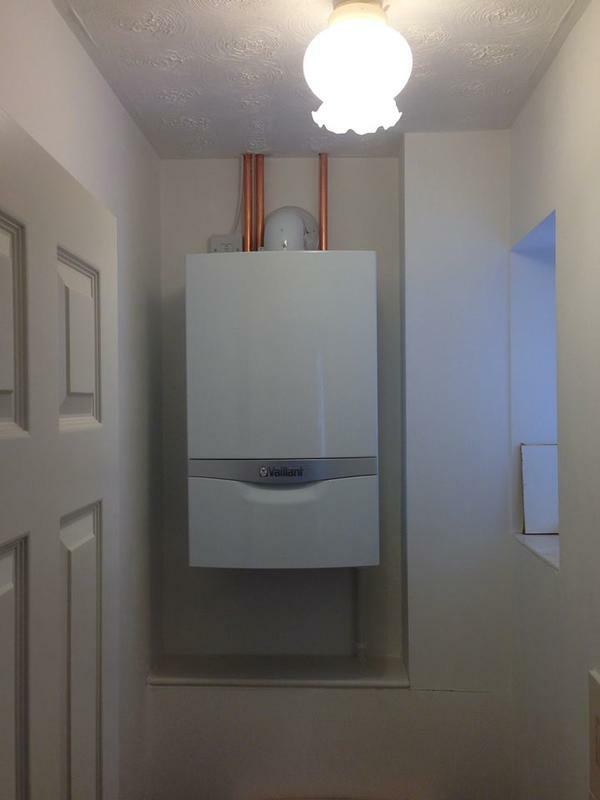 "Great job of our new bathroom and boiler. We had a corner bath and wanted to used the space better. Flow and Glow worked with us and designed the new bathroom to maximise the space. We are so happy and have past them on to a friend already. 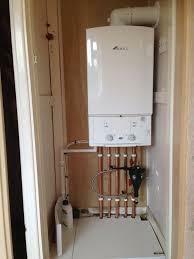 Thanks guys"
"Had a problem with my central heating system during the evening. I called Flow and Glow and the service was excellent! Prompt arrival and problem sorted. I would highly recommend. 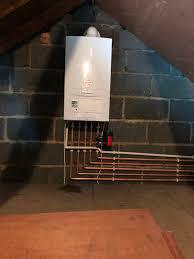 And will be using Flow and Glow for any future plumbing problems." "Excellent job done!! 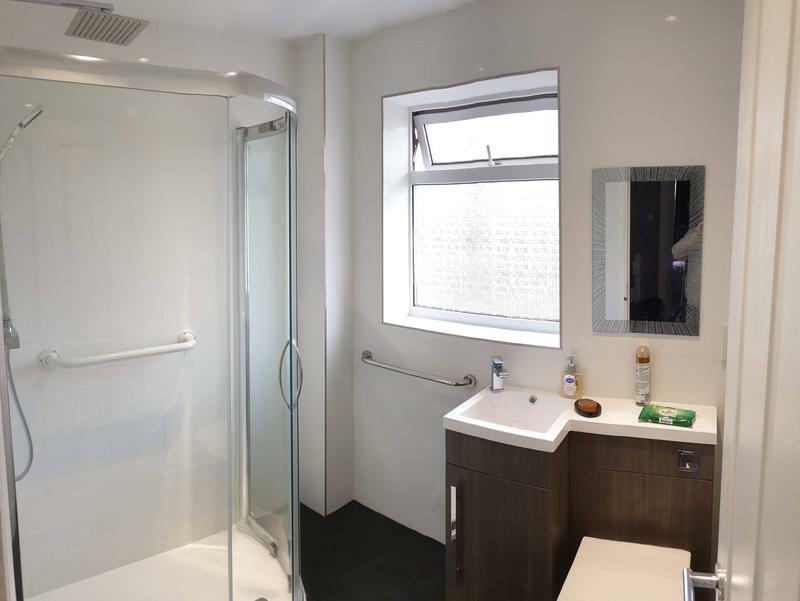 We had two new bathrooms, new kitchen and extension to back of the house. We only contacted flow and glow for the bathrooms but they took on the hole project and we are so happy they did. From start to finish all the traders were professional, tidy and did an outstanding job. Would highly recommend to any one. Thanks again"
"We had an emergency, Rob fitted us into an already busy day, which we really appreciated, as it was holding up the installation of a staircase."